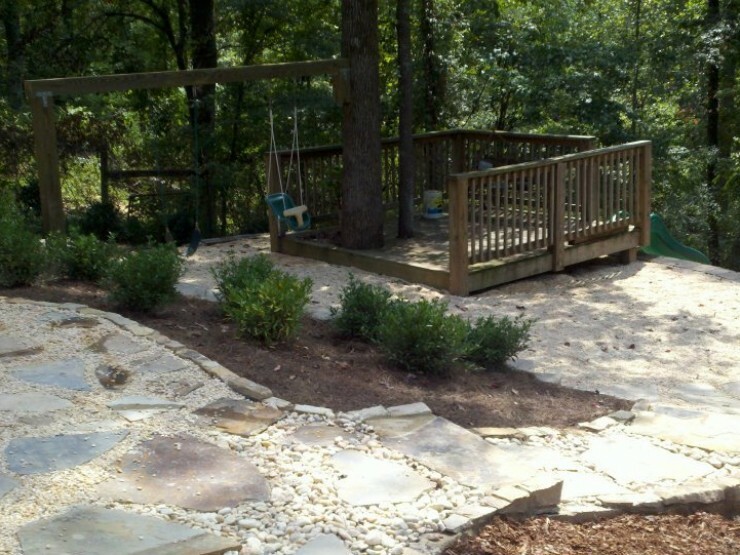 Completely Re-Design Your Backyard Today! 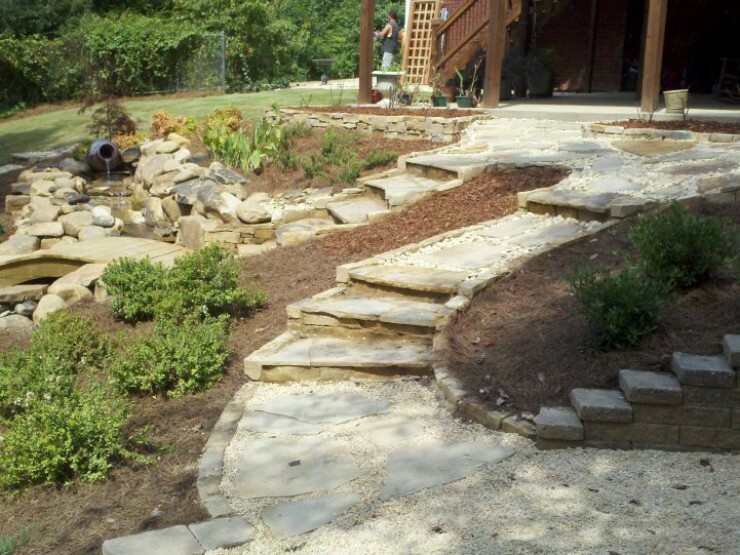 Are you looking to give your backyard a makeover? 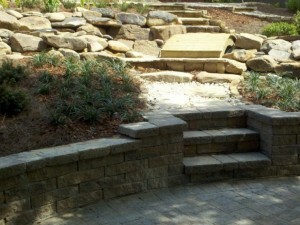 Well, look no further than Davidson Hardscapes! 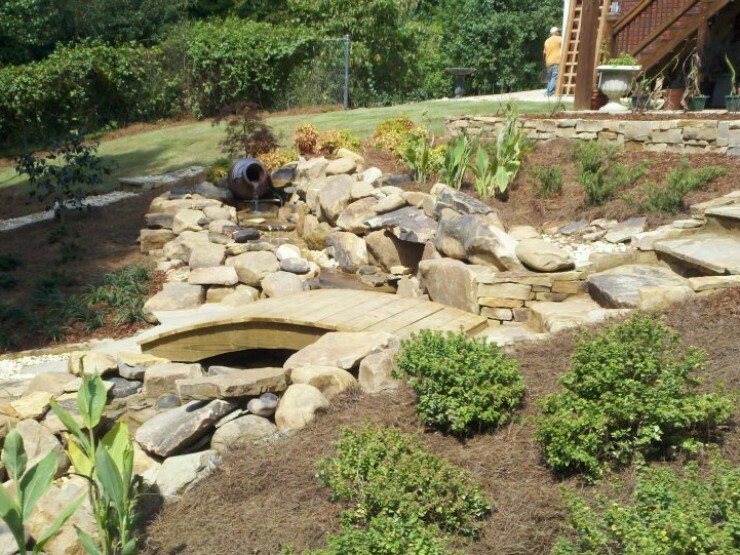 We can transform any backyard and create a gorgeous landscape design and installation that we know you will absolutely love! Just come to us with your landscape design idea and we will sit down with you and turn that idea into a reality. 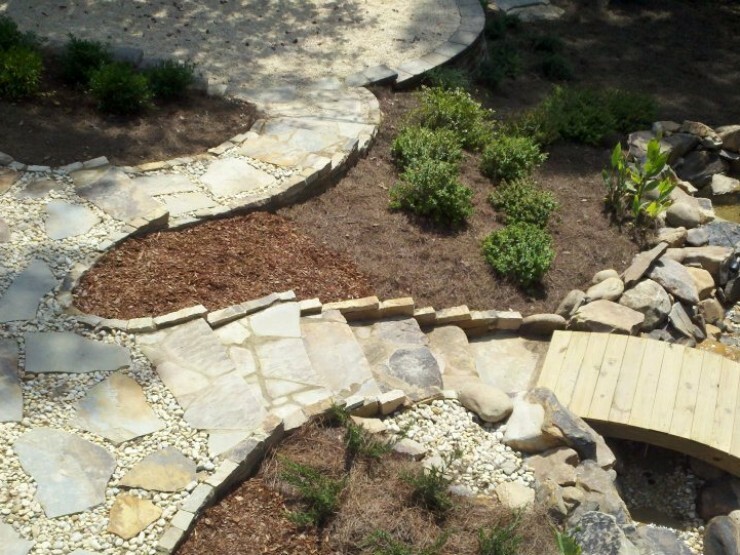 Matt Davidson, the owner of Davidson Hardscapes has over 15 years experience in landscape design and installation, your backyard is his blank canvas. He will take your idea and turn it into a beautiful backyard oasis for you to enjoy for years to come. 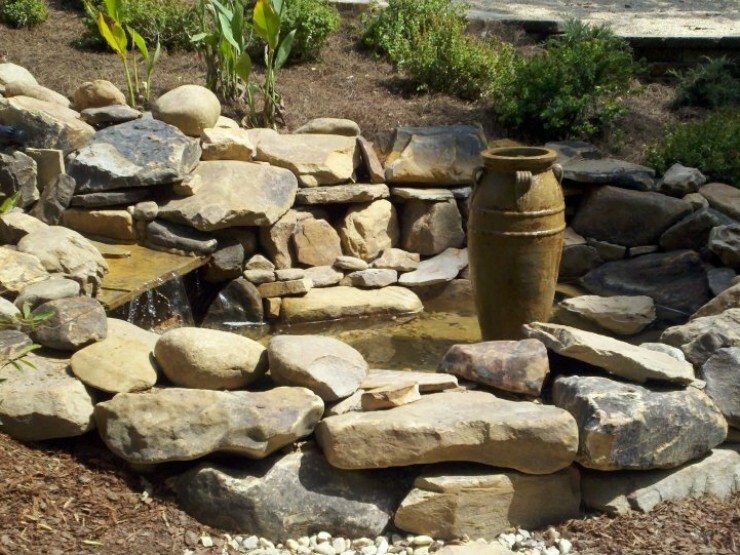 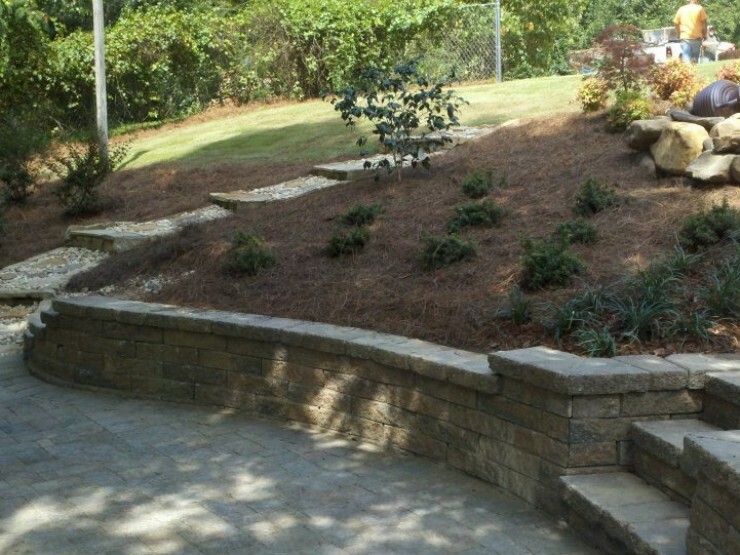 The great thing about Davidson Hardscapes is that we are a full-service hardscape company and can do any and everything involved in your landscape design idea. 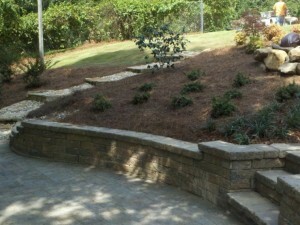 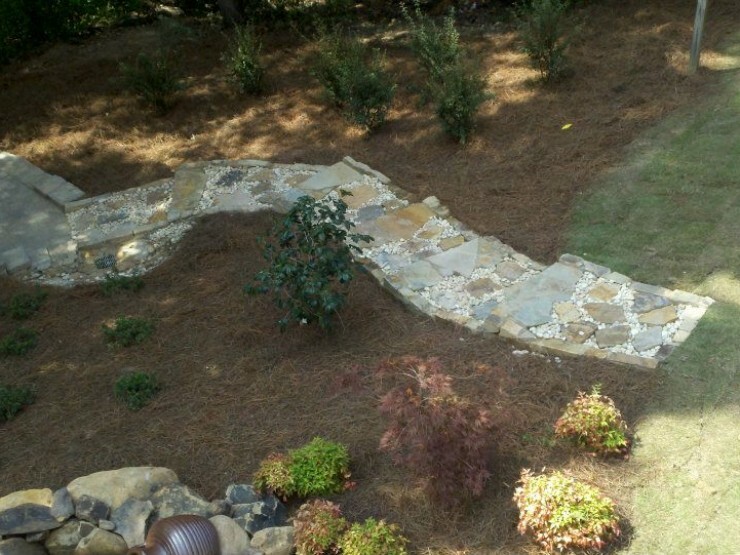 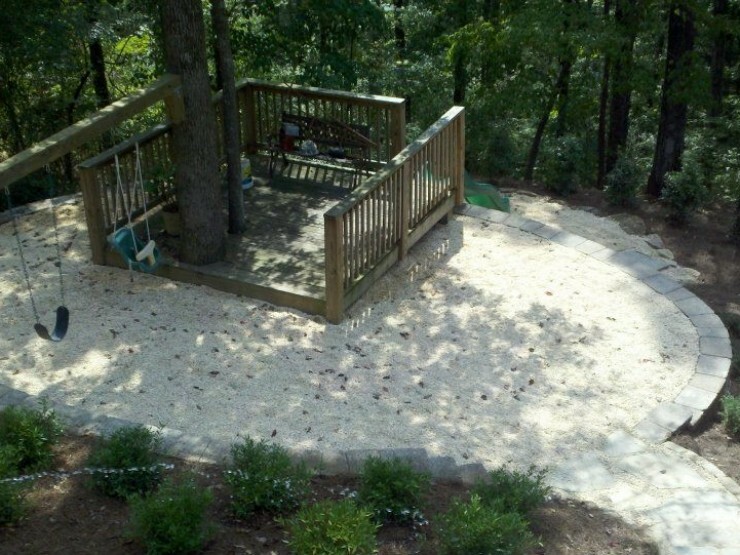 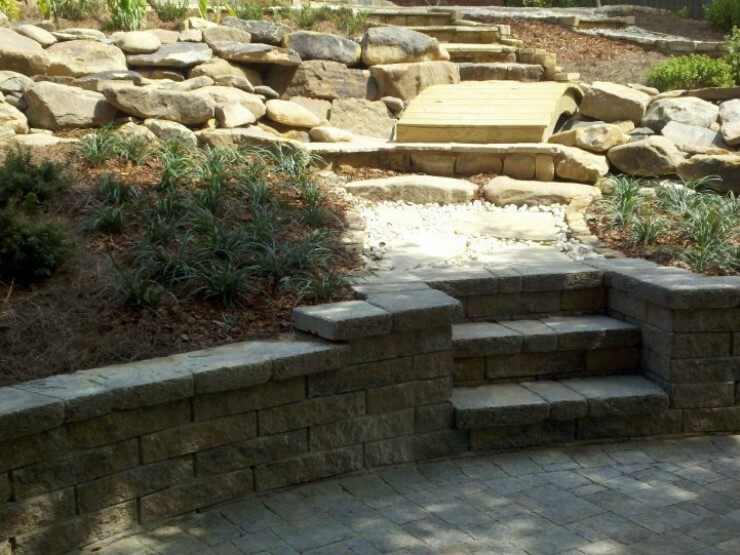 From creating patios, retaining walls, planting trees and plants, we can do it all! 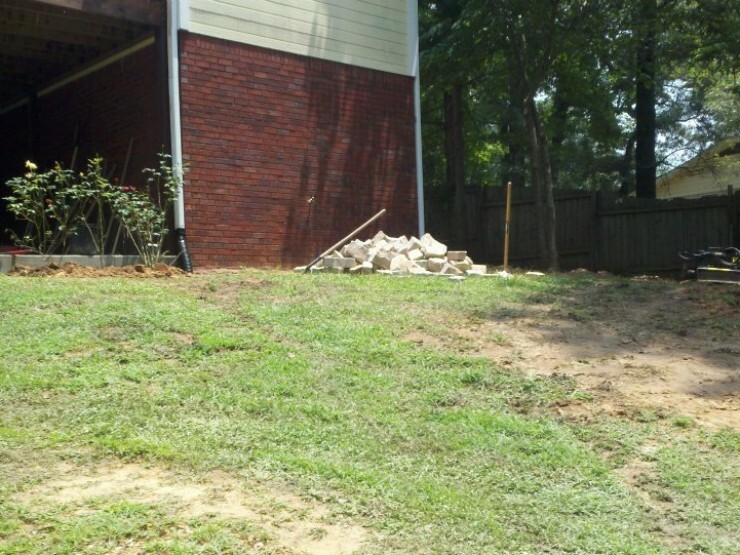 You want to add new irrigation or a pool? No problem! 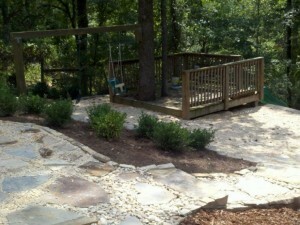 There really isn't anything that Davidson Hardscapes can't do when it comes to transforming your backyard. 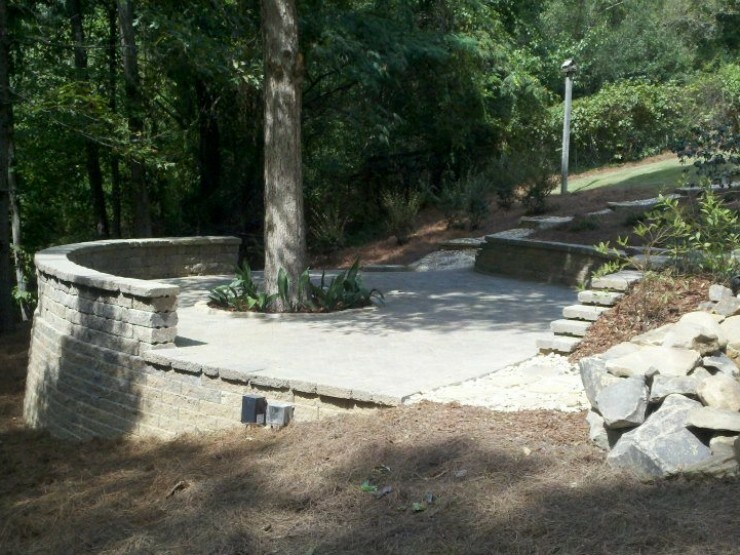 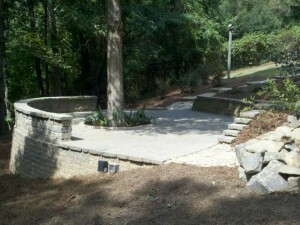 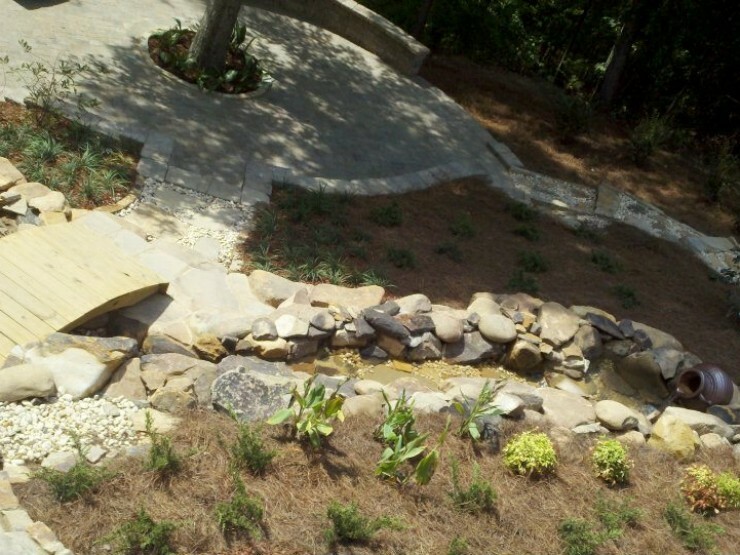 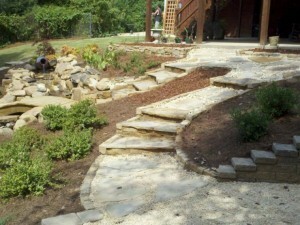 Come to us with your landscape design idea and we will take the time to go over your idea and put it into action.